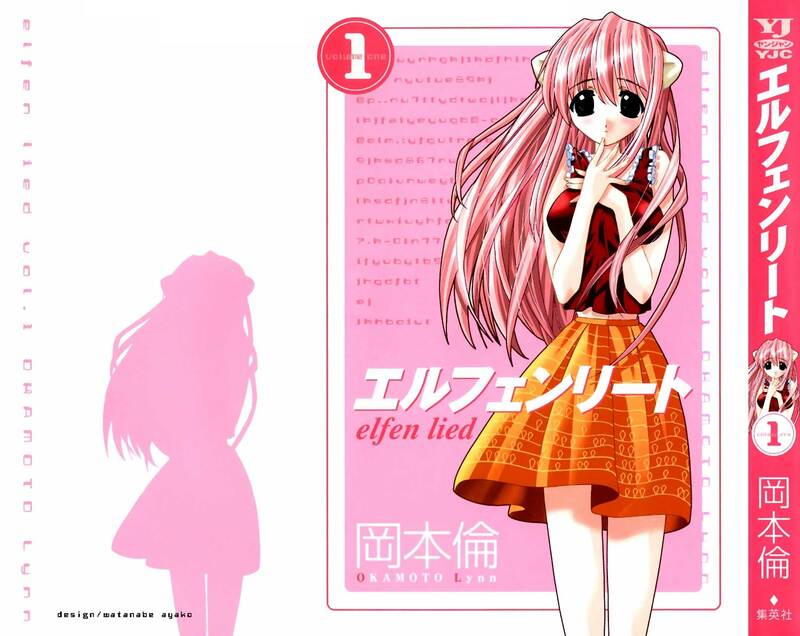 A scan of Lucy/Nyu from Elfen Lied, credits go to got-nyu? and respective authors for their work. Solo se un poco de Ingles. Estas imagenes son Geniales, Green es de las series q mas me ha gustado! cooooooool!!! she's pretty! But her real nature is very violent! she has killed lots! believe me! I've read the first parts of the manga! Very cute picture of Nyu...ahem, Lucy. Love the darkness in this anime!